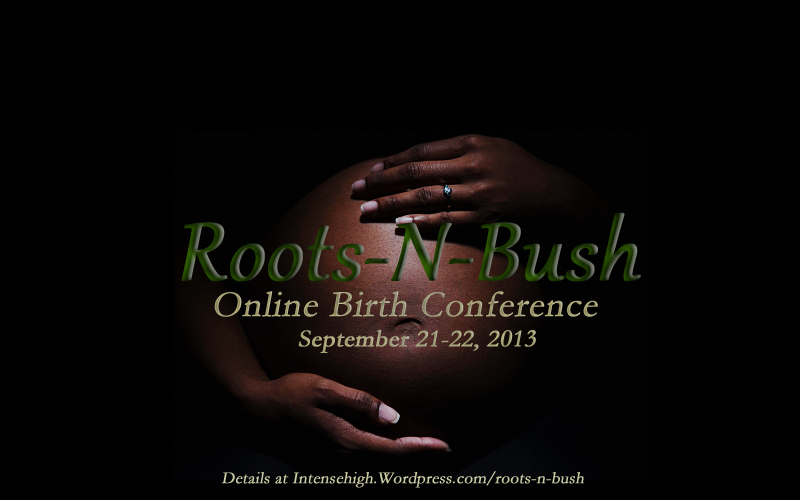 Wordless Wednesday: Birth Herstory Conference – Get Registered!! Wordless Wednesday – Giving Thanks for a New Logo!!!!! !